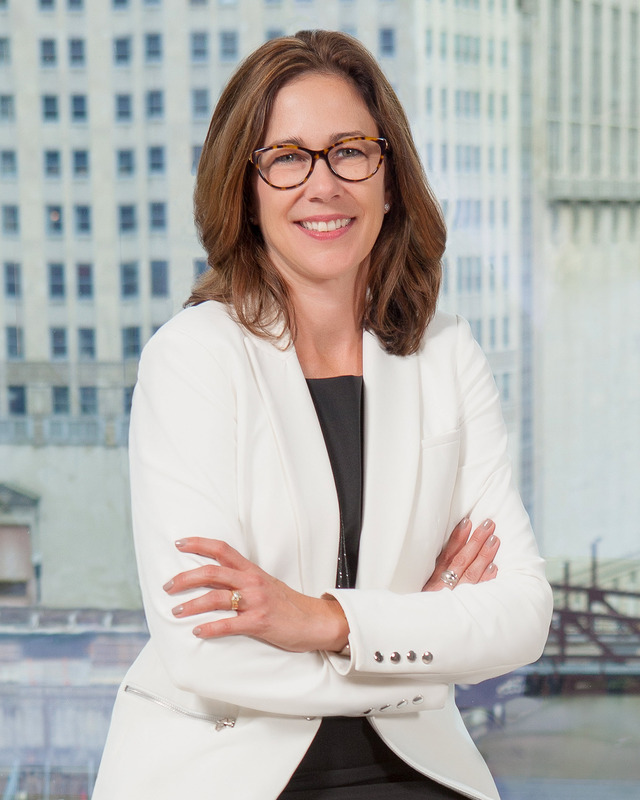 Joan Bottarini was appointed Chief Financial Officer in November 2018. In this role, she is responsible for the global finance function, including financial reporting, planning, treasury, tax, investor relations, internal audit, and procurement. Joan previously served as the Company’s Senior Vice President, Finance – Americas since 2016. Prior to that position, Joan served as Vice President, Hotel Finance, Asia Pacific (Hong Kong) of the Company from 2014 to 2016 and as Vice President, Strategic Financial Planning and Analysis of the Company from 2007 to 2014. 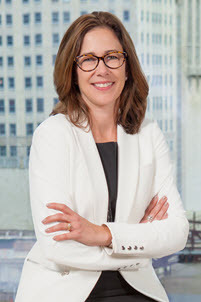 Prior to her roles at Hyatt, Joan served as an Assurance Manager at KPMG LLP. She holds a B.S. from Northern Illinois University.